Welcome to Martinique Community Association! The next regular meeting will be held on April 17th at 6:00 pm at the Clubhouse. Martinique Community Association is a private community located in San Diego, California. 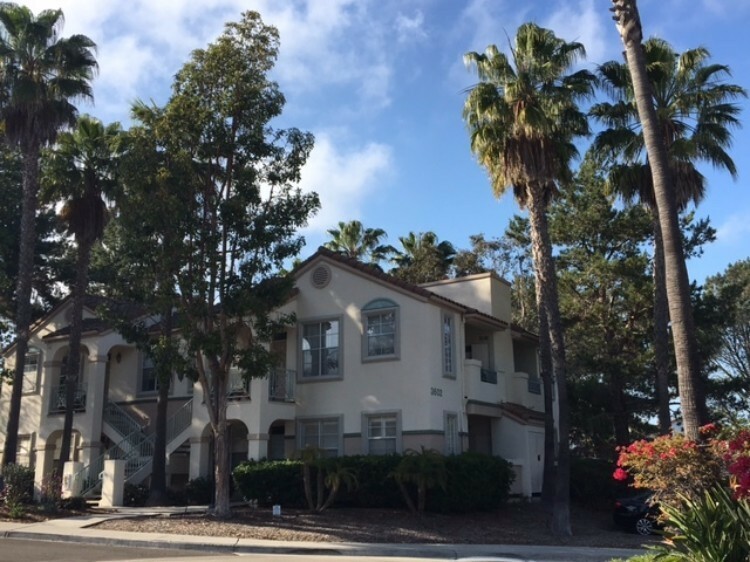 The HOA is part of the Del Mar Highlands Master Association. Martinique was built in 1987 and contains 116 individually owned condominum units. Homeowners are encouraged to participate in their community by serving on committees and attending board meetings. Please continue to check this site for updates about our community!